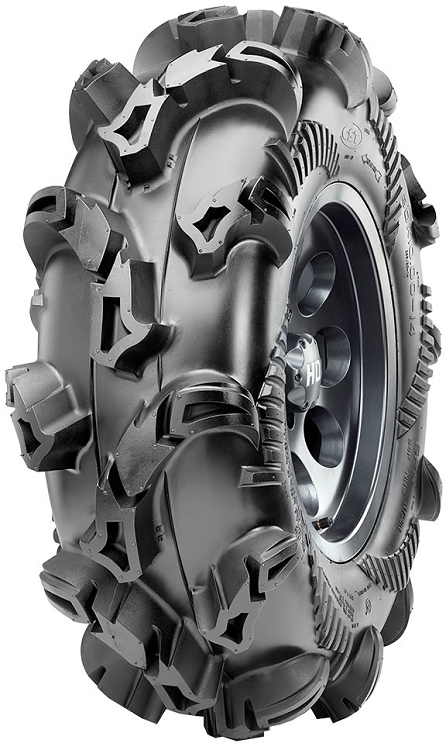 For those of you that live to play in the mud you need to take a look at this awesome new mud tire from CST. 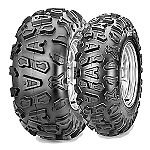 The Sludgehammer is offered in 30 inch and larger sizes and it features a massive 1.75 inch deep tread to give you traction in the nastiest mud holes. The Sludgehammer features a 6 ply radial carcass that can handle the weight of the heavier side x sides. If you enjoying playing around in the mud and you like to get back out of the mud you should consider putting a set of these awesome Sludgehammers on your ATV or Side by Side today! 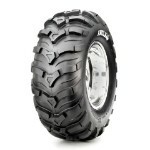 - Our Sludge Hammer tires ship out within 1 business day! 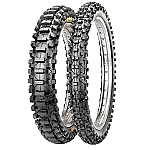 Great tires, they ride smooth and pull good in the mud. Shipping was very fast.